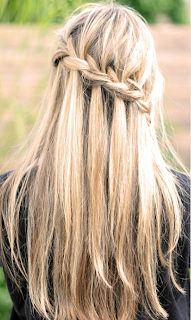 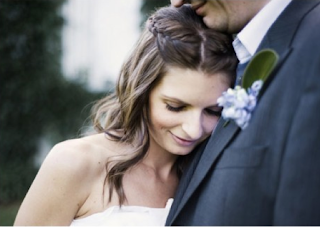 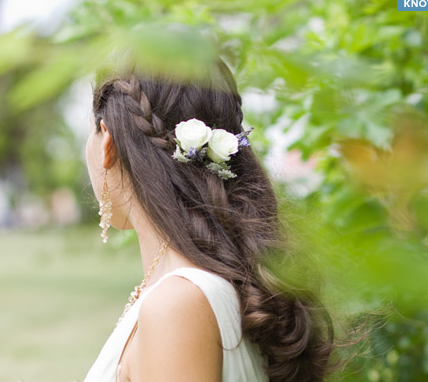 This year, braids are trending in the hair world, and they are even transitioning into Bridal. Check out some of these beautiful new do’s… Our Bridal Specialists can make this new style work for you! 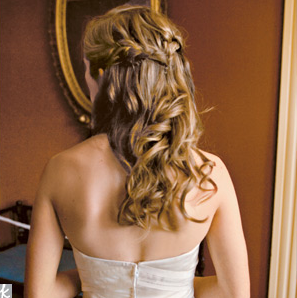 Book you bridal hair trial with us today. 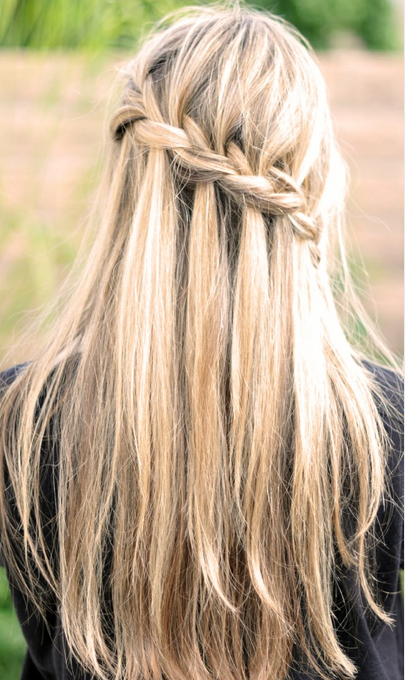 This entry was posted in Blog, braided hair styles, Bridal Bootcamp NYC, Bridal Braids, bridal hair and make-up, bridal hair styles with braids, New fashion braids, short bridal hair, Styling The Bride and tagged beautiful braids, braid hairstyles, braided hair 2012, braids, bridal braids, bridal braids hair style, Bridal hair & make-up, bridal hair nj, J-la Braids, new braided hair styles, new braids hair styles, Rustic Chic, rustic chic hair styles, stylingthebride, Waterfall Bridal Braids, wedding braids. Bookmark the permalink.